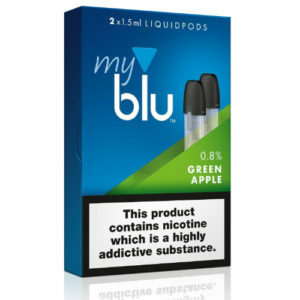 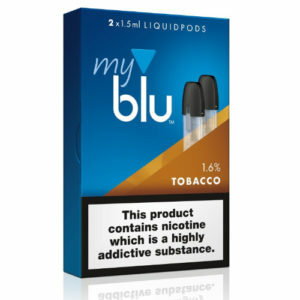 2 x myblu™ Menthol LiquidPods (1.5ml) – 8mg (low/medium) Strength. 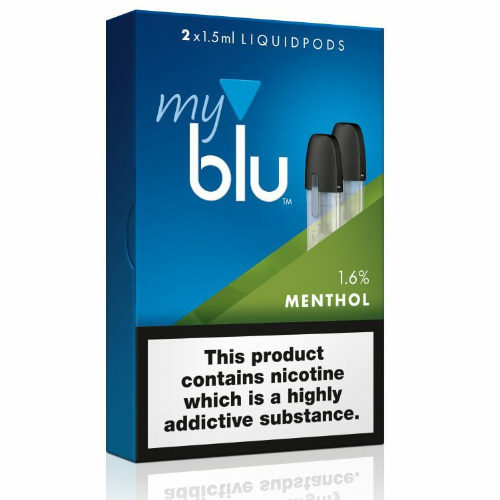 Menthol Liquidpods by myblu™ have a classic flavour profile that’s perfect for mint and menthol lovers. 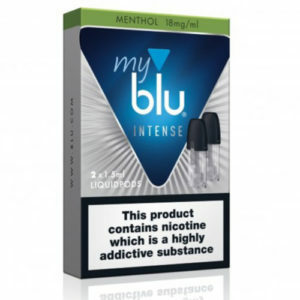 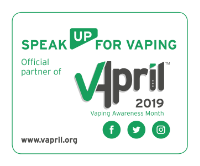 Delivering a cool menthol rush with hints of peppermint and spearmint for depth, Menthol Liquidpods are the perfect choice for keeping you feeling fresh and energised throughout the day.